Yesterday I was on the phone with the guy from AT&T and I was a little overwhelmed. Not only by my bill, but also by the kindness of the AT&T guy. He was helpful and calm and patient and very nice. He was good at his job and I appreciated it so much. The AT&T guy helped me figure out my bill and how I could switch to a new plan to save money. "Not one thing has been easy lately, thank you for making this so easy," I told him. "And thank you so much for being so nice." "Oh ma'am, it's my pleasure and thank YOU for telling me that," he said to me laughing a little bit. "Merry Christmas!" Two Sundays ago in church I taught a class about saying thank you. I feel like I teach a class like that a few times a year. But I think we need reminders--we need classes, stories, Satori's and AT&T guys and Christmas--because it's easy to forget. Sometimes life can be really hard and confusing and frustrating. Life can make you want to wring your hands in the air and ask why/how with an occasional you've got to be kidding me, instead of raising your hands up and saying thank you. But then, the reminders, the thank yous, the gratitude...you remember the possibility of love. It shines through the smile you give someone, the nod of respect, the thank you at the store, the thank you on the phone, the acts of service, the appreciation you give your friend or your child or a stranger, it's all love. I have a lot of love for Detroit. 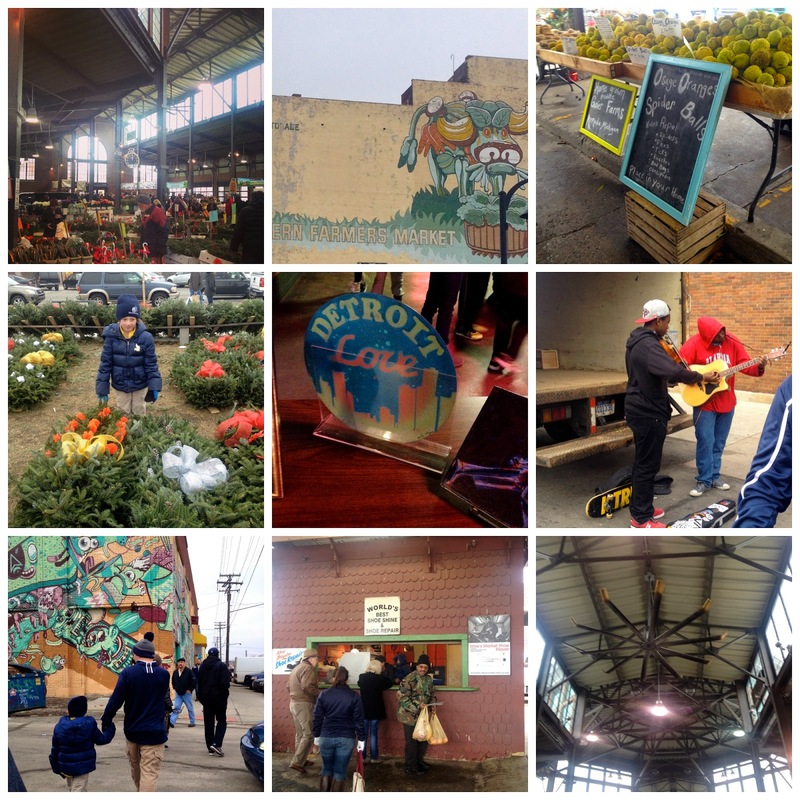 We spent time at Eastern Market in Detroit this past weekend. 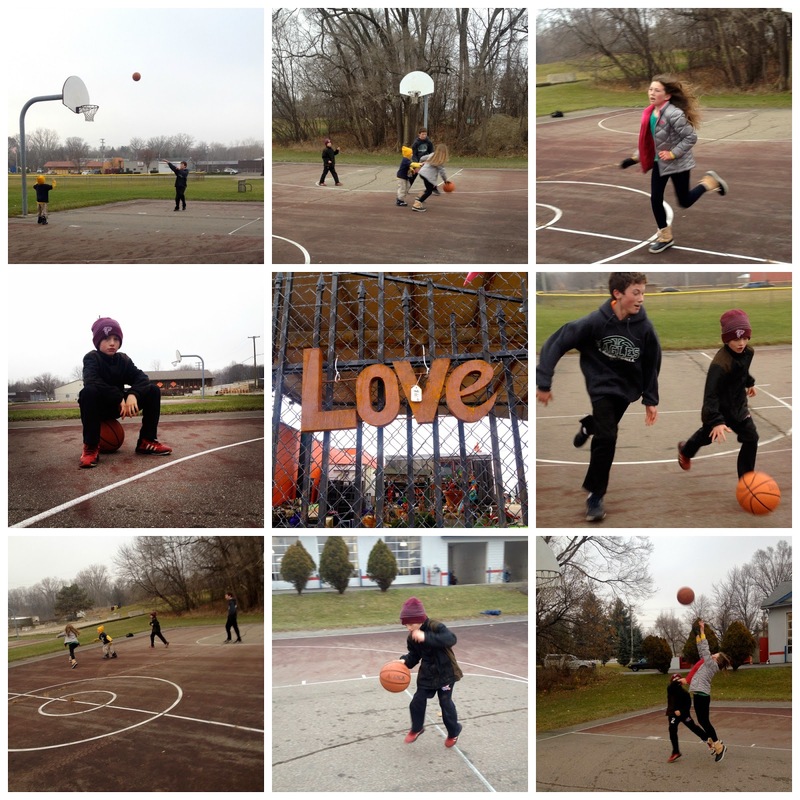 I love that I have so many kids that they can play a pretty legit game of basketball together. I am thankful for this space where I get to share my life and be creative and talk about storytelling and my friends and their wisdom; and where I get to try and be funny and post dance videos and maybe make someone feel less alone. I am thankful that I get to do fun giveaways and give you a chance to win stuff. 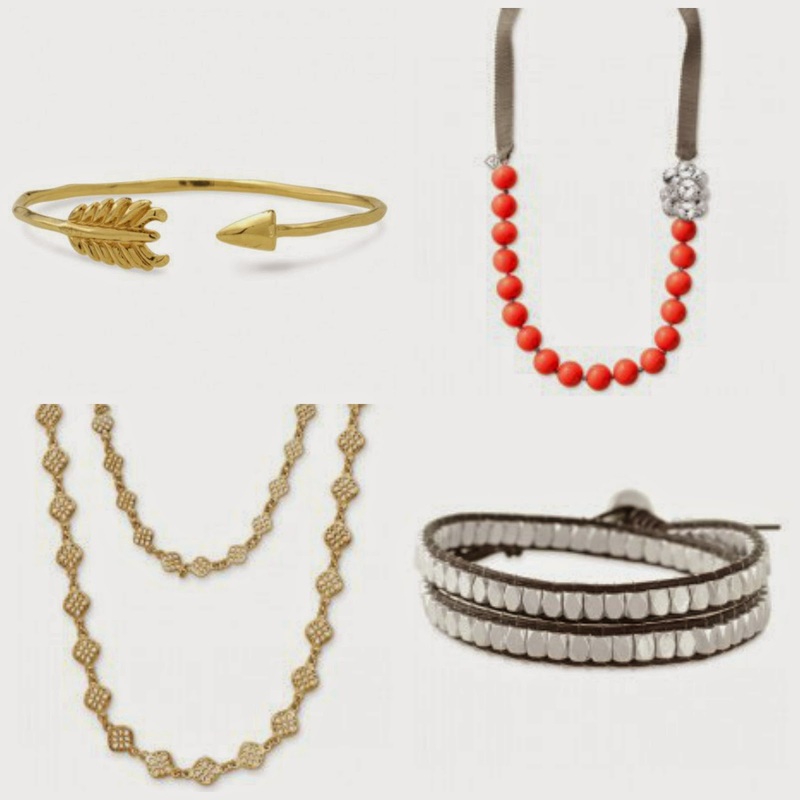 Today, my friend Katie Redmond is giving away a $50 gift card to stella & dot. Have you seen their jewelry? They have beautiful stuff- click here to check it out. These are just a few items that are each under $50! Katie is also selling another line called Keep Collective (click here to check it out), you can use the gift card there if you wish to do that. Enter and win! Leave a comment about what you are thankful for right now. Is it somebody? Go tell them thank you. Spread the joy, feel the love, remember to believe in thank you. Tis the season of gratitude and love and kindness. I am thankful that D got sick today and not yesterday or this weekend. It sounds weird to say that, but in the overall picture, today is not a terrible day to sit on the couch and watch TV with a little dude. I am thankful that I've gotten to know you! Your blog is like a ray of sunshine, where you never fail to radiate genuine positivity and gratitude, even when nothing's been easy. And I'm thankful that Zoe fell asleep in the Coscto cart so I could stealthily sneak a couple of Christmas presents into the cart and check out with them unseen. I am thankful for the incredible community of women that I am surrounded by. i am thankful for my health, my family and friends! I am thankful for my husband, healthy kids and the ability to hire a housekeeper! I'm glad you encountered a good AT&T guy.